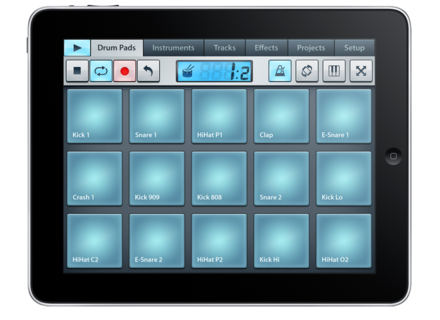 FL Studio Mobile 2, Workstation, DAW or sequencer for iPhone / iPod Touch / iPad from Image Line in the FL Studio Mobile series. 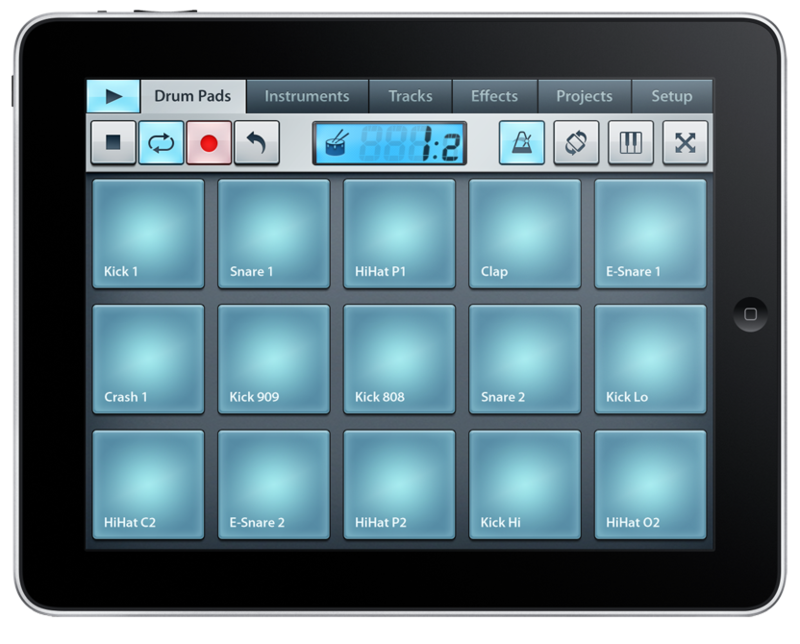 Image Line released the v1.2 update for Studio Mobile on Android and the v2.2 for the iOS version. Root-Sounds Percussive Innuendo sound library Root-Sounds, division of Root Studio, launches its first multiformat sample library dedicated to percussion. AAX format for PSP Audioware plug-ins PSP Audioware released the 64-bit AAX version of some of its plug-ins for Pro Tools.